IN OUR ALL-NEW ARENA. ARE YOU READY? THIS IS NO VIDEO GAME. 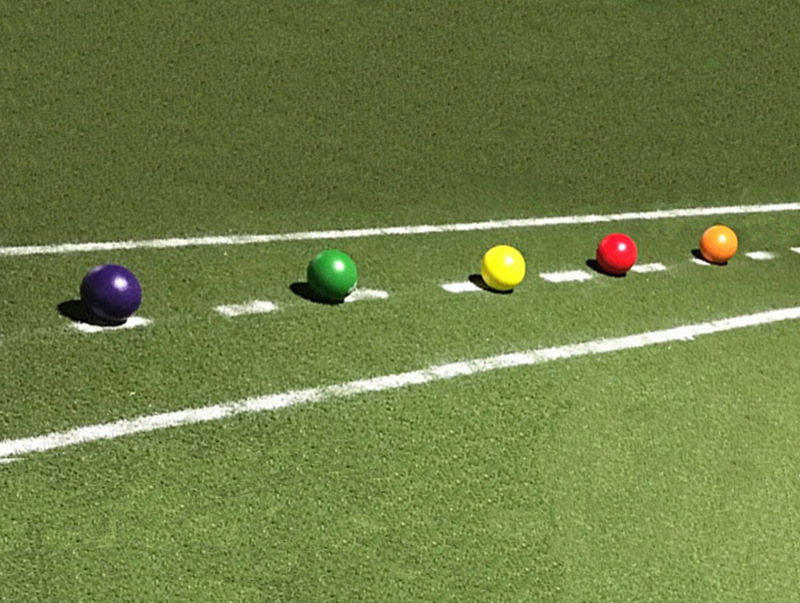 The classic game of skill and fun that still hasn't lost it's appeal . 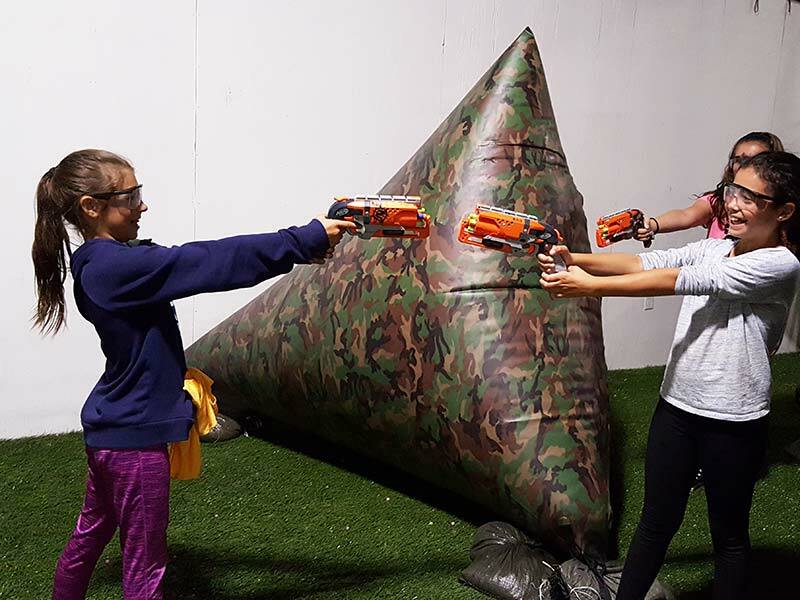 . .
Dart Wars is a kid-friendly foam dart game played on a 3600 square foot turf field. School Vacation Monday April 15th until Friday April 19th we will be open at 11am ! ! ! 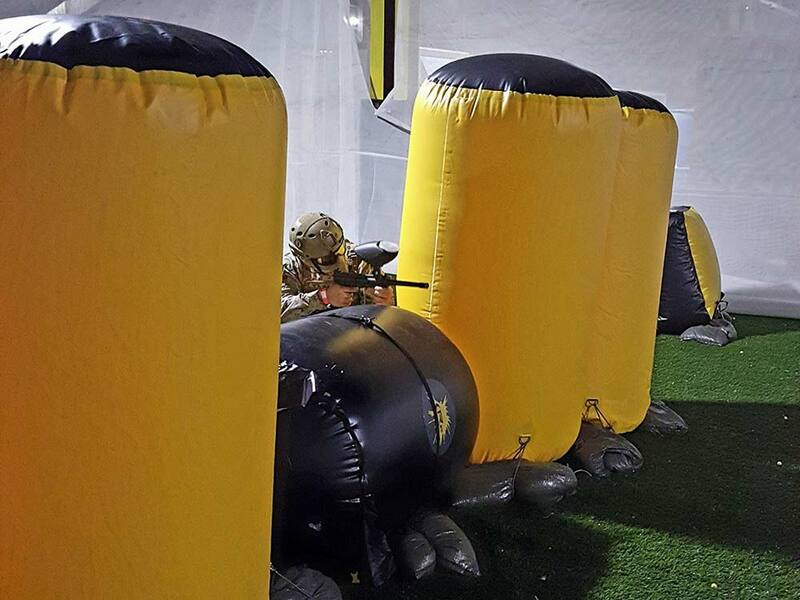 Book your Corporate Outings and Team Building functions Today ! ! ! Want to have a fundraiser??? Click here for info. . . 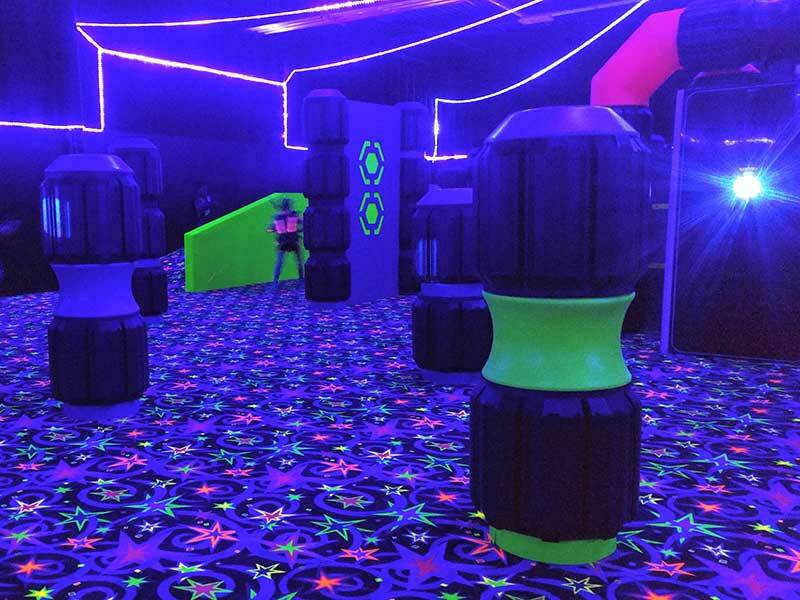 Celebrate your birthday party or group outing at BattlegroundZ! 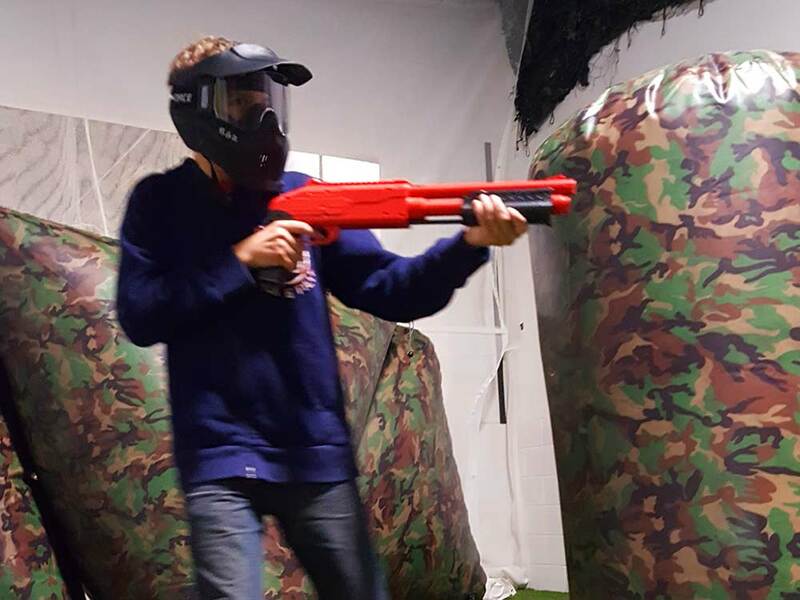 Birthday parties are a blast at BattlegroundZ! 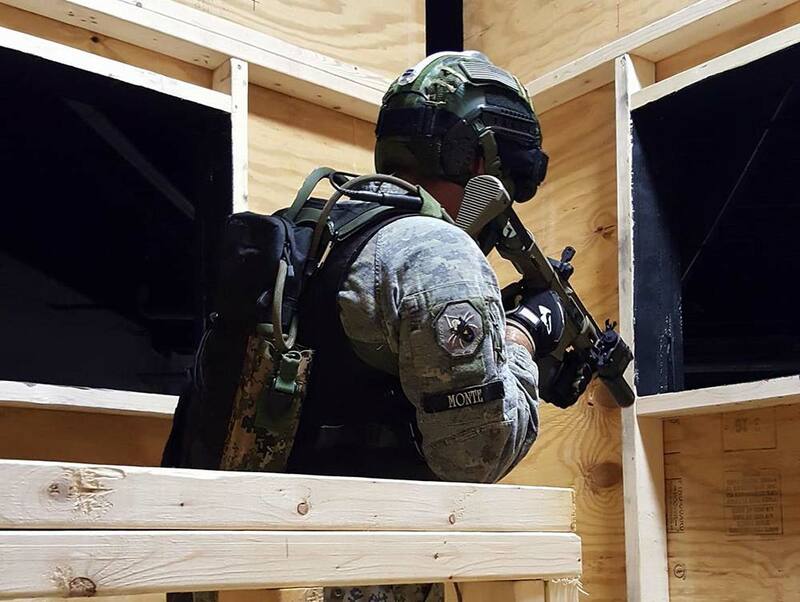 Choose from 3 great packages based on the games your group wants to play! 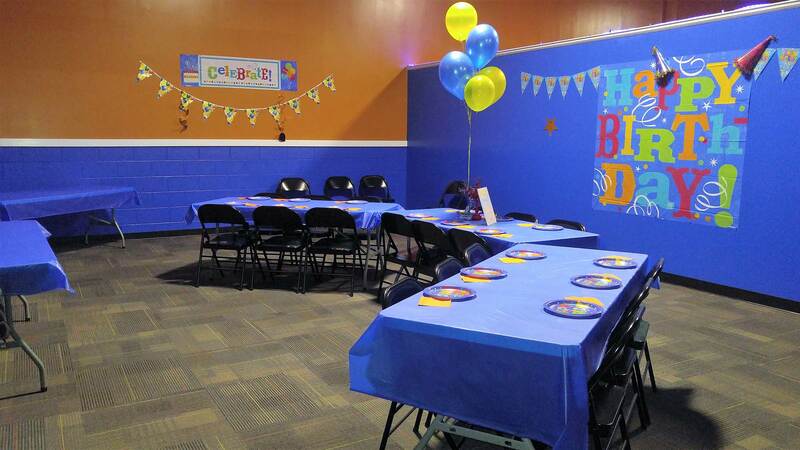 Packages include a pizza party in one of our new banquet rooms, a personal party host, arcade game cards, and more! Book today! 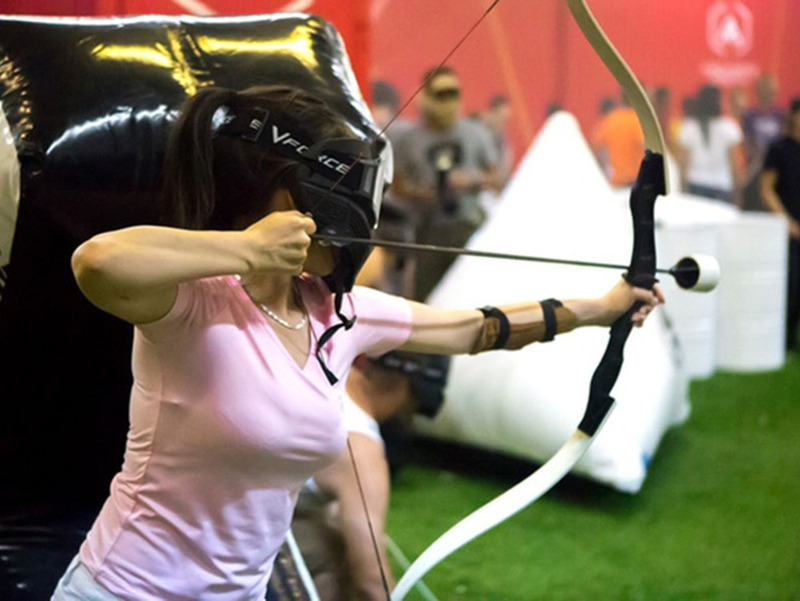 Group outings are a fantastic way to build team camaraderie, strengthen co-worker bonds, or just blow off some steam in our fun-packed arenas. Your personal party host will ensure your event is a memorable one. 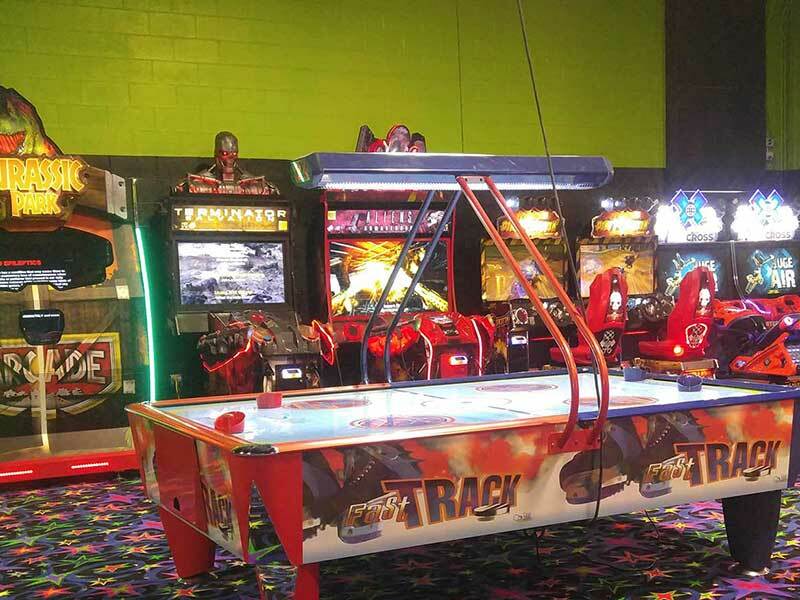 Great games, delicious food, and tons of fun await! Book today! $$$ NOTICE TO OUR CREDIT PAYING CUSTOMERS /PAY WITH CASH AND SAVE $$$ Due to a change in our credit card services, ALL purchase prices are a CASH ONLY price. You may use a credit/debit card and a service charge of 3.99% (Eg. For a charge of $10.00 the 3.99% charge would be $0.40) will be charged directly to you from the credit card service company.